Producers thought that people don't like to watch this outdated show format that becomes very popular on late 80's and early 90's. Musicals became isolated on the walls of West End, Broadway and Theaters all over the world. Because of the high ticket prices, people still can't afford this kind of entertainment branding it "only for the elites". But here comes the new Millenium, movies such as Moulin Rouge! enters the film industry. An original musical film that features mashups from several musical icons (such as Beatles and Madonna) that ignites people's love to musical. After that, most known Broadway musicals starts reincarnating on Films and TV like Phantom of the Opera, Chicago, Hairspray etc. Also the Philippine theater is starting to go back in track with a series of Broadway inspired theater productions that sets a good entertainment alternative to people who are sick and tired of your average tv series. It is indeed the dawn of Musicals. Just recently, Musicals had established a mark on worldwide fandom when High School Musical and Glee is born. As Filipinos are known to be musically inclined, this shows becomes a cult and creates a tremendous amount of following you can't even imagine. And since this is the age of a new genre, Local TV decides to create their own. 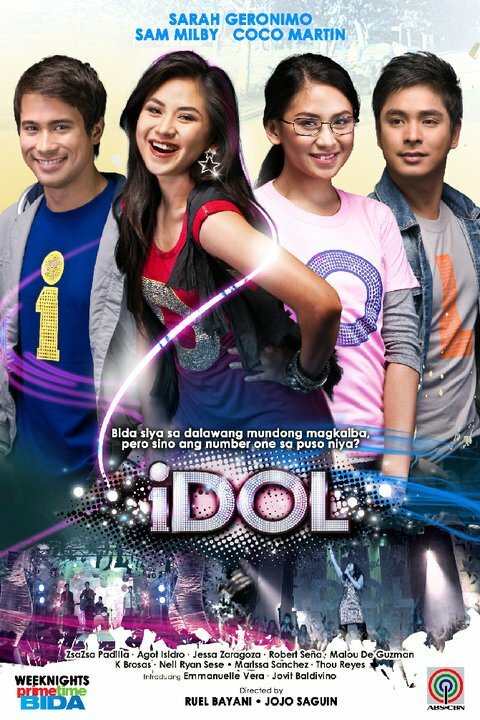 Ladies and gentlemen, ABS CBN presents 1DOL. Billie (Sarah Geronimo) was so close to her dream on becoming a star but her parents Samson (Neil Ryan Sese) and Laura (Agot Isidro) had a whopping debt of 20 million pesos. If her parents don't pay, they will be sent to jail. Even though success was just a hand away, Billie chose to hide with her family. 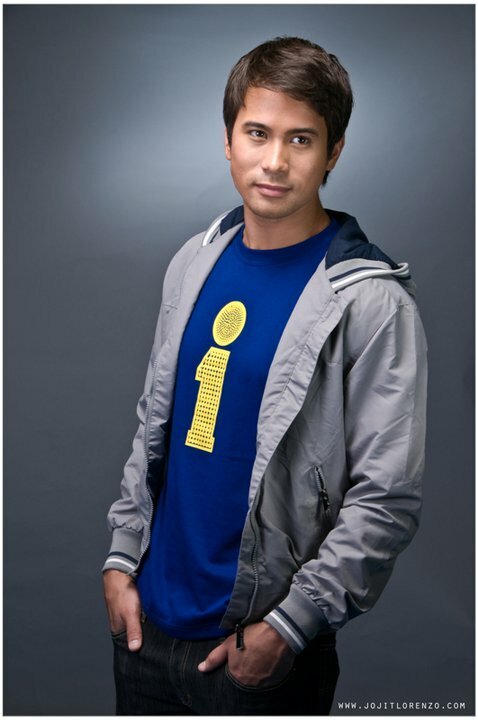 When Billie decided to turn away from her blossoming career in showbiz, she also had to leave her childhood friend and secret love Vincent (Sam Milby). There was an accident and Billie somehow disappeared and was reported dead due to the car crash. With her parents, they went to a faraway province where she met Lando (Coco Martin), who fell for her very quickly. Vince didn't want to believe that Billie was dead and wanted to find her to tell her that he's always loved her. 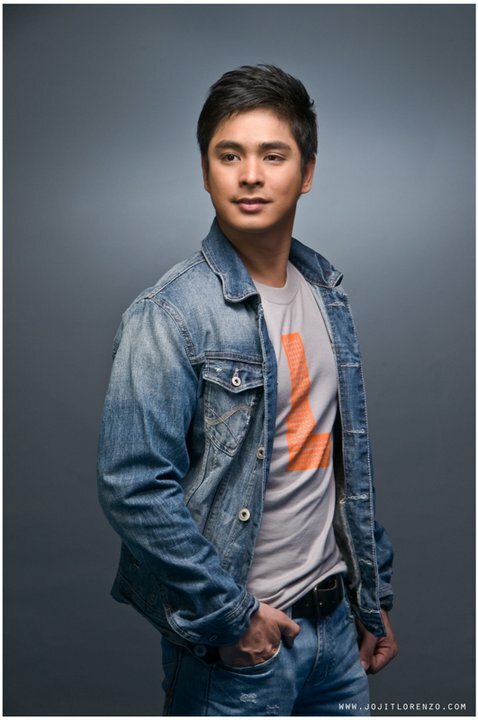 However his mother Eleanor (Zsa zsa Padilla) and his manager Sharona (Malou De Guzman) are against it. Eleanor and Laura used to be friends but their friendship was broken when Eleanor thought Laura ran away with her money. So Eleanor will do anything just to find Billie's parents and send them to jail. Billie now known as Jean was happy living peacefully with Lando while Vince is on the rise of stardom. But when Vince had a concert at the province where Jean was staying, the two met. Vince found out that Jean and Billie were the same person and was ready to help her family. Who will Billie choose? The man that loved her as Billie or the man that loved her as Jean? After years of on and off production at last ABS CBN's dream project finally seen the light of the day when two of the most well known musical Icon of Philippine Entertainment industry joined by the prince of Independent Cinema forms a fresh combination of lead cast for Kapamilya's next hit teleserye. Sarah Geronimo (A very Special Love, Pangarap na Bituin) Sam Milby (Babe I Love You, Maging Sino Ka man) and Coco Martin (Kinatay, Noy) join forces to lead an equally magnificent lineup of musical cast such as Zsa zsa Padilla, Robert Seña, Agot Isidro, Malou De Guzman, Neil Ryan Sese and a lot more. For now I don't really want to judge the show. There is already one attempt to create something like this before and personally it didn't appeal to me that much that I even didn't noticed that it already premiered. I really hope this is the one we are looking for. Is 1DOL up for a challenge? Then we will find out when it premieres tonight, September 6 in ABS CBN's Primetime slot.